Did you know that most fires happen at night? 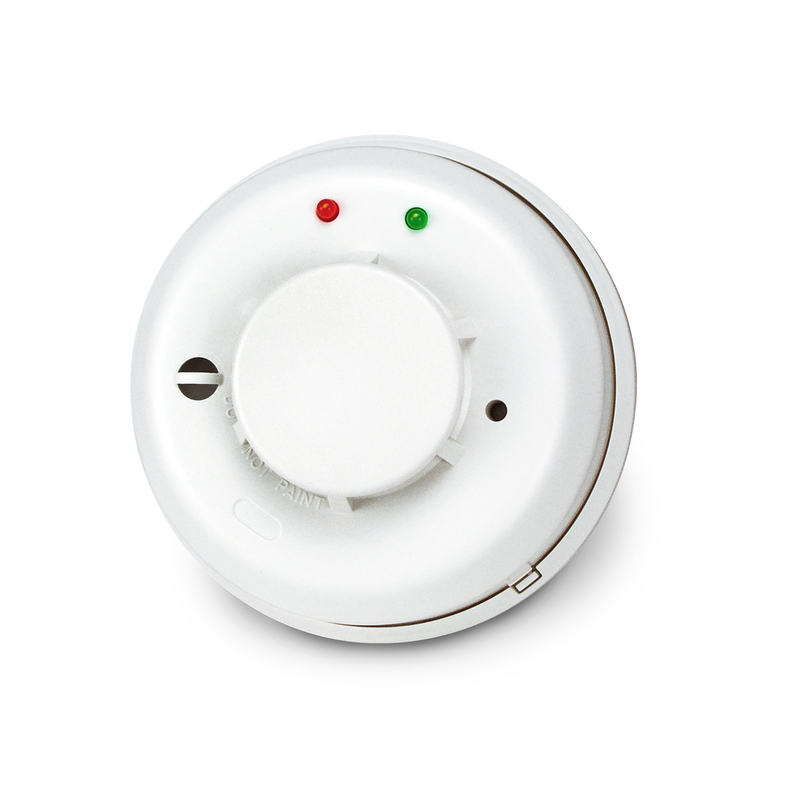 If you have a hearing loss, there is always a risk that you will miss the smoke alarm signal in the event of a fire. The Silent Call Medallion package introduces a complete and ready-to-use fire safety solution that secures your home and protects the ones you love. Safety first, even during a power outage! 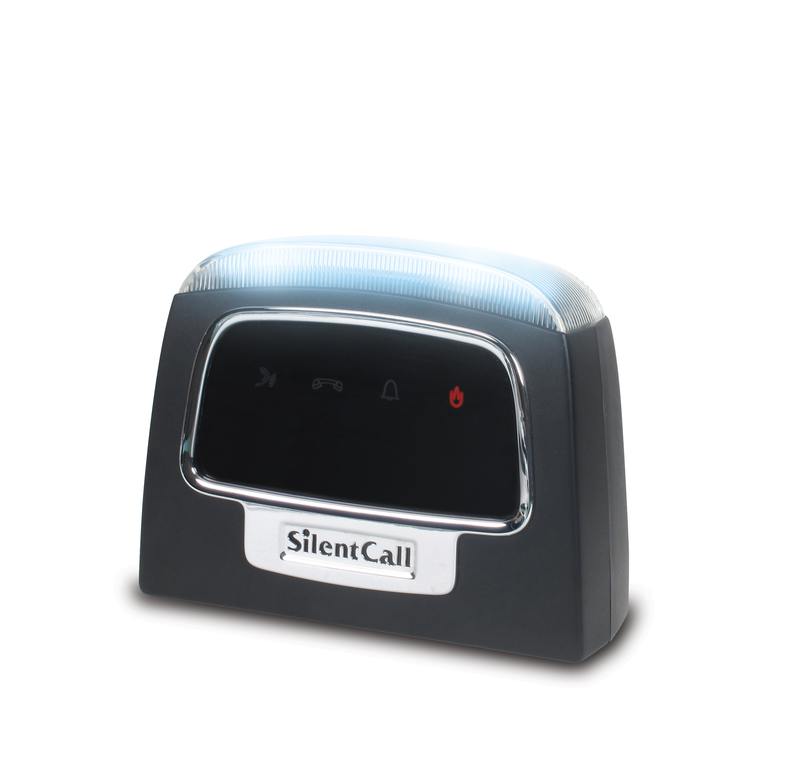 The battery back-up activates both the strobe light and bed-shaker for up to 24 hours after the power goes out.